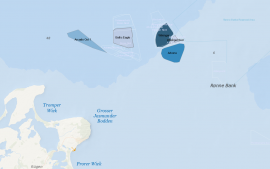 The Netherlands is opening the first phase of the tender for sites I and II in the Hollandse Kust (zuid) offshore wind zone on Friday, 15 December. 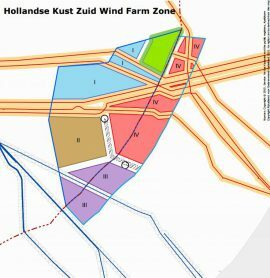 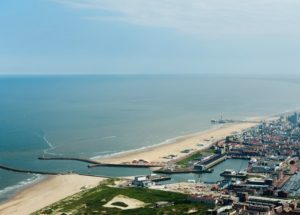 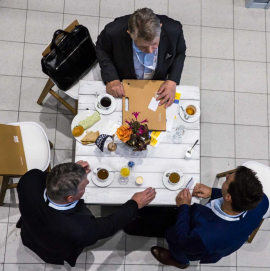 Businesses are prepared to start constructing and operating the Hollandse Kust Zuid I & II without government subsidy, the Netherlands Enterprise Agency (RVO) said after the application period for subsidy-free bids closed yesterday, 21 December. 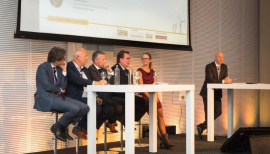 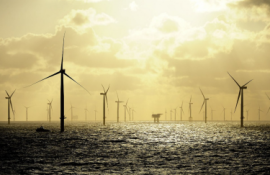 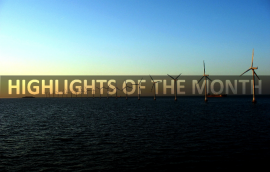 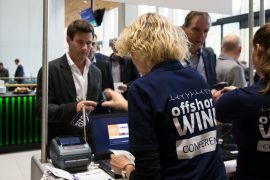 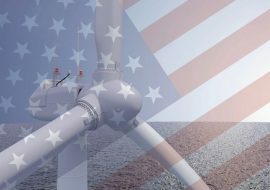 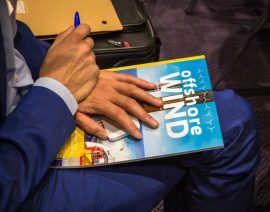 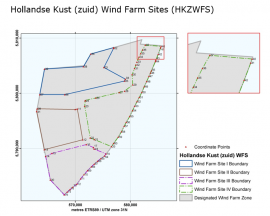 The Netherlands will allow companies interested in developing the 700MW Hollandse Kust Zuid I and II offshore wind farm zones without government subsidies to submit their bids prior to the subsidy and permit tender planned for this autumn. 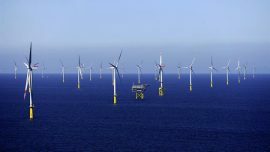 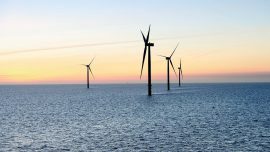 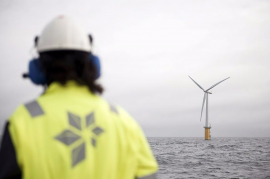 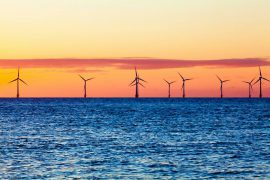 In the first of two German auction rounds, the Bundesnetzagentur awarded DONG Energy the right to build three offshore wind projects in the German North Sea totaling 590MW capacity, with two of the projects accepted with bids for zero Euros per MWh. 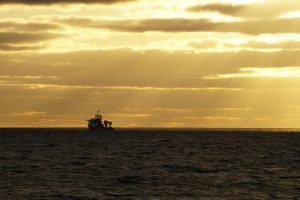 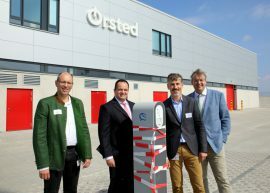 Ørsted has opened a new facility in Norddeich, Germany, which will be used for the Borkum Riffgrund 2 project, currently under construction, as well as the developer’s future projects in the German North Sea. 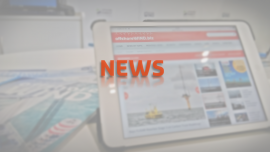 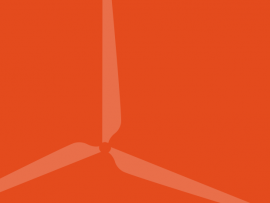 Parkwind has acquired full ownership of KNK Wind, the project company behind the 247MW Arcadis Ost 1 offshore wind farm in the Baltic Sea that won the concession rights at the latest offshore wind tender in Germany.